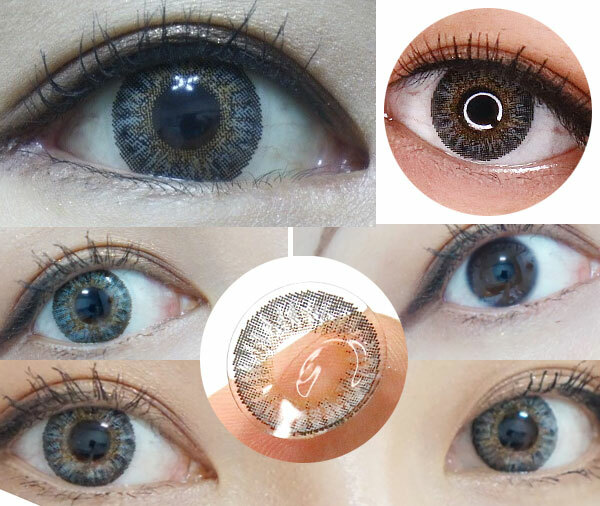 I love this circle lenses! It's surprisingly comfortable, and the pictures is exactly how it looks on my asian eyes. If you have small eyes like me, the eyes will look bigger similar to 14.2 dia, but it's really pretty and stands out when the light hits your eyes.